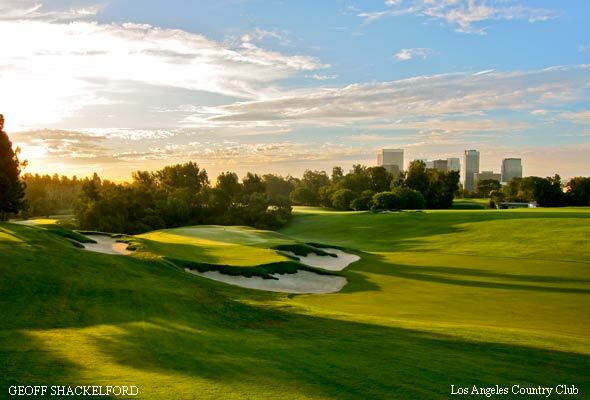 First, let’s state the obvious: Comparing two great courses such as Los Angeles Country Club North and Riviera is like comparing two Monet paintings—preference is in the eye of the beholder. To be sure, both are George C. Thomas masterpieces and, along with my home course, Bel-Air Country Club, form the great triumvirate of Los Angeles. But with all due respect to Riviera and its members (many of whom are friends) my choice is LACC North. 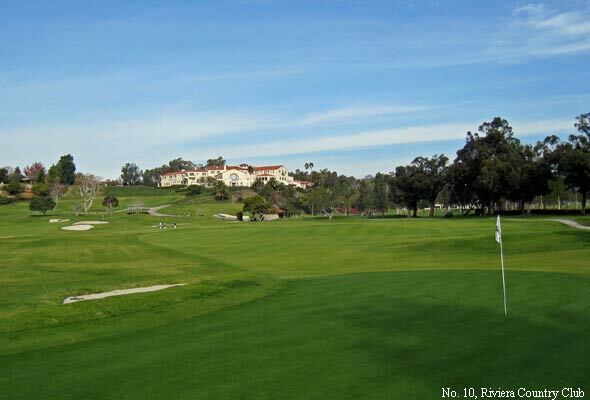 While golf at Riviera is always a treat, and one does encounter a few bona fide gems—such as 5, 6, 9, 10, and 18—it may have more so-so holes than great. Take the 2nd (yes, take the 2nd, please), a longish hole with a smallish green that makes for a weak par five or a forced par four, all with a tall driving-range fence running alongside the left. Riviera’s routing is not the greatest with holes shoe-horned in and a long straight-into-the-prevailing-wind five-hole slog from the 12th to the 16th, including the incredibly weak par-three 14th that does little more than move play from the 13th green to the 15th tee. Finally, Riviera is played on kikuyu, that infernal weed CBS announcers call “plastic grass.” It’s among the worst grasses in the world on which to play golf. Turning attention to LACC North, I must say it would not have won this challenge (or any others) before the recent revisions by Gil Hanse. Not enough room here to explain, but suffice it to say his renovations have restored LACC North to its original greatness and more. The routing plan is near flawless, except for playing the long 18th smack into the setting sun. 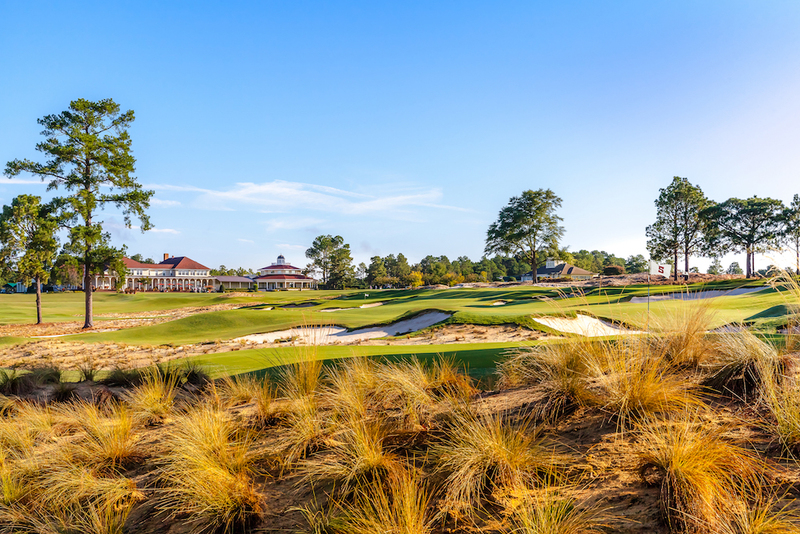 The course offers a bushel of memorable holes, including the reclaimed 2nd, quirky 3rd, diabolical 4th, “Hogan Tree” 5th, brawny 7th, and cheeky 9th. Actually I think the front side is a stronger test than the back, save the best par three in all of Los Angeles, the 11th (with downtown L.A. in the distance) and maybe the best par four, the 17th, which is difficult but will yield to good shots. Granted, LACC North also has a few rough stones amid these jewels, like the contrived 90-degree-rightward-turning 6th and the 13th, whose fairway should be plowed up, rethought, and rebuilt. All in all, however, this course belongs in America’s Top 10, maybe Top 5. The USGA guys have said for years that it is the greatest course never to have staged our national championship. 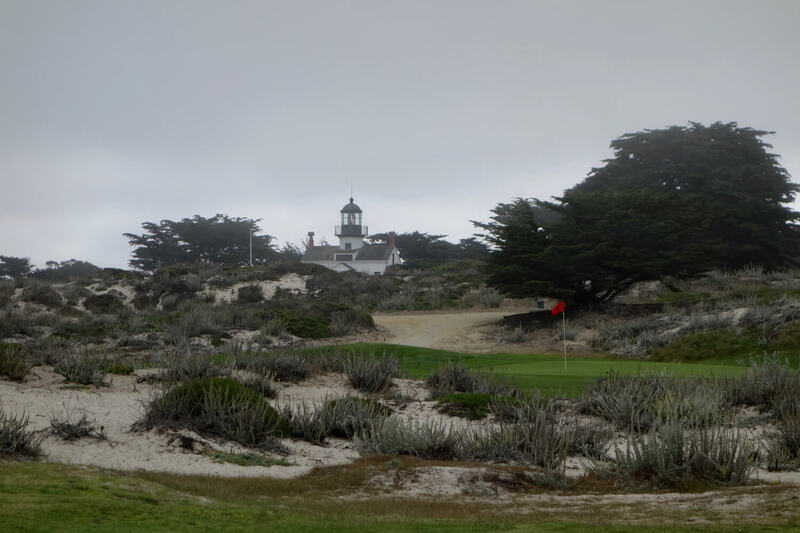 Come on, LACC members: The U.S. Open could come to one of America’s greatest but least-known courses, in the Entertainment Capital of the World, and be broadcast live in prime time in the East. Whaddaya say? 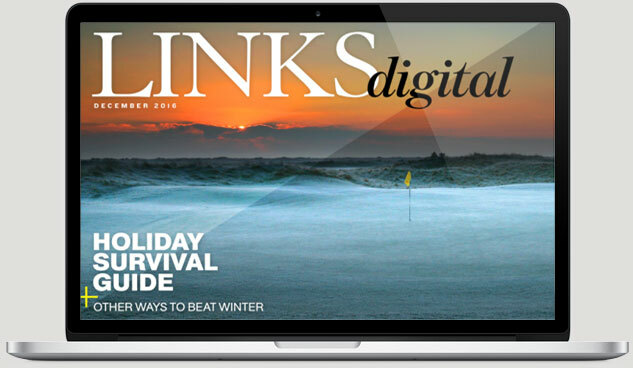 I conclude with that point because the better known LACC North becomes—as it will be during the Walker Cup in 2017—the more highly and widely regarded it will be. Bel-Air member Terry Jastrow is a seven-time Emmy-winning producer and director of 60 major championships including 21 consecutive U.S. Opens, as well as Super Bowl XIX, the Indy 500, and six Olympic Games. I agree with my esteemed television colleague that comparing Riviera to Los Angeles Country Club’s North course is like trying to choose between two great works of art, or better yet, between Angelina Jolie and Scarlett Johansson (this is Hollywood we’re talking about, after all). Both courses are very alluring, but in my opinion Riviera gets the nod and not just because I was head professional there from 1991–92. First of all, the setting at Riviera is much more grand. With the magnificent Spanish-style clubhouse elevated above the canyon, you can look down on the entire course and get a great feel for the layout. It really sets the tone and whets your appetite for the round. It’s just so special with the first tee about 30 feet from the door of the clubhouse. All eyes are on you, whether it’s people in the dining room or just arriving. Everybody’s very aware of who’s teeing off. It is a little nerve-wracking, but it’s an elevated tee so you can bunt it out there all right. There are many things that make Riviera special. The dramatic eucalyptus trees give off a wonderful, sweet smell and figure into much of the strategy of the holes. The greens are small for the length of the course. And, of course, the kikuyu grass makes it really tricky if you miss the green in the wrong place. I’ve been fortunate to play LACC North a number of times and I love Gil Hanse’s renovation, restoring the bunkers to their original shapes and shagginess and removing and trimming many trees. It’s opened up the course so you can see a bit more of the fairways and get more feel for the turn of the holes. But even Terry admits the course has a few weak holes. Riviera has no weak holes. What it does have are holes that require working the ball both ways, holes easy to recall long after you’ve played them. Yes, the 14th is a little pedestrian, as Terry correctly points out, but it can still be very challenging with the hole cut three or four yards from the left or right edge, bringing those cavernous bunkers very much in play. 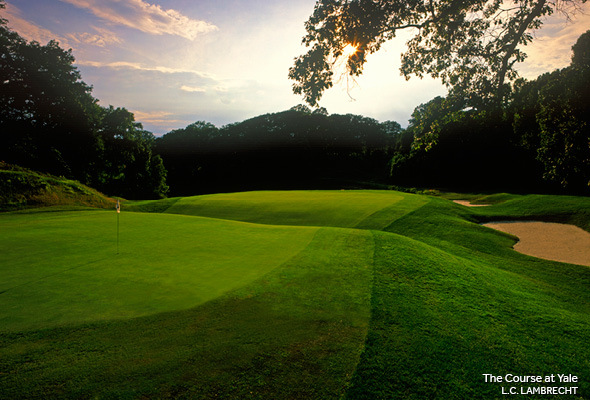 In addition to the elevated 1st, other standouts include the long par-three 4th (one of Ben Hogan’s favorites), the split-fairway 8th, the short but diabolical 10th, the dogleg-right 15th that usually plays even longer into the wind, and, of course, the famous 18th with its uphill tee shot and amphitheater green. The golf history at Riviera is pretty great, too. The L.A. Open has been there for a long time and the club has hosted a couple of major championships. A lot of great players, notably Hogan, have become big fans of the course, and that adds a certain mystique, as do the celebrities who belong there. I feel very lucky that I got to play it for many years as a tour pro and now get to return every year as a TV analyst. Peter Oosterhuis appears on both CBS and Golf Channel telecasts following a playing career in which he won more than 20 events worldwide and led the European Tour Order of Merit for four straight years (1971–74).